EVERYTHING!!!!!! 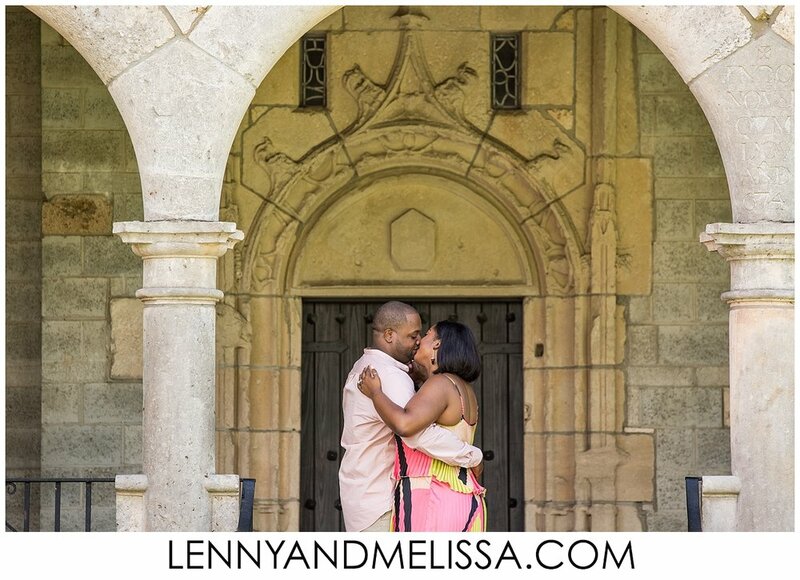 There is nothing not to like about Lenny and Melissa. They are awesome. Lenny did a great job at making sure that Pierry was smiling. And, Melissa and I had the time of our day when Pierre decided to pretend to be doing a strip tease while Lenny was taking pictures from the other side. Best moment ever!!!!! We were EXCITEDDDDD about the engagement session. We chose Lenny and Melissa because of their attention to details and the quality of pictures and we are very much overjoyed and pleased with the outcome. Our reveal was magical. Lenny and Melissa made me cry. I knew the pictures would be amazing, but they were AMAZING! I cannot wait for my wedding day. The perfection that was my engagement session and pictures has my mind blown and I have no doubt that Lenny and Melissa will probably kill me with happiness when these pictures will be revealed.